LOOkX Derma daily cleanser is a facial cleanser especially for oily skin with blemishes or acne. This is an oil and alcohol-free formula that has strong antiseptic properties to prevent the formation of pimples and pustules. 3% Glycolic acid (AHA) exfoliates and refines the skin texture. The skin will feel soft, hydrated and clean after removal. 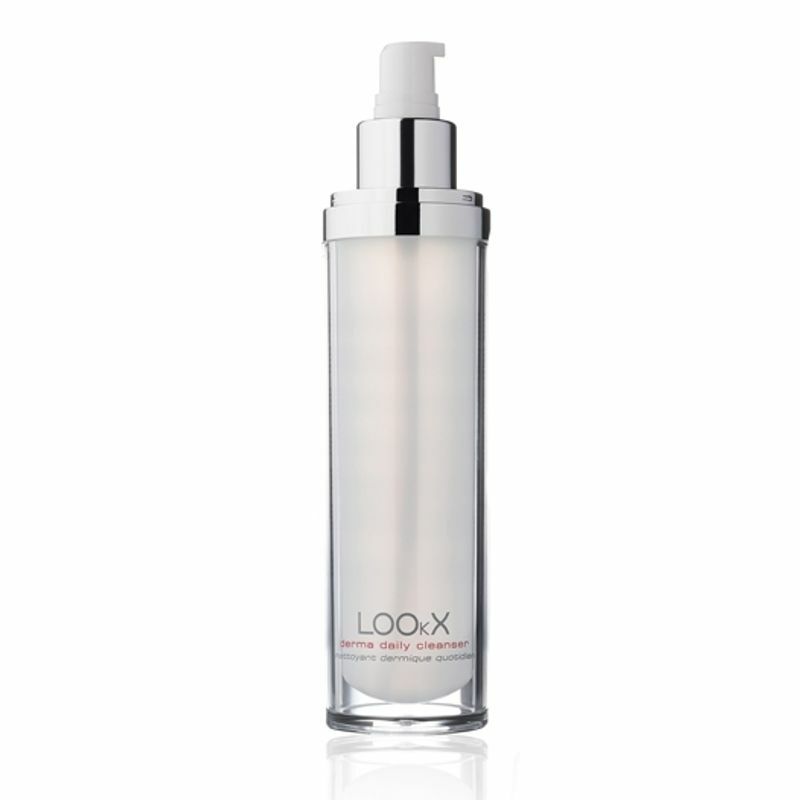 Why LOOkX Derma daily cleanser? Suitable for all skin types, especially for oily skin with impurities or acne. Note: Note: Products that contain AHAs (alpha hydroxy acids) are not suitable for sensitive skin and should not be used around the eyes. Do not use as eye makeup remover! Be aware that contact with the sun is discouraged after any treatment with AHAs. Always use a sunscreen with at least SPF 30 after the treatment.